Northern Wire, based in Merrill, WI, is one of the largest privately held wire formers in North America, servicing the lawn and garden, agricultural, recreation and general industrial markets. Northern Wire provides its clients with a full service partnership, ranging from product design and engineering, to production, shipping, and inventory management. Northern Wire's shareholders engaged the TKO Miller team to develop and execute a strategy to maximize value utilizing our long-standing relationships and expertise in the industrial manufacturing market. The marketing process for Northern Wire involved a broad auction that included both private equity and strategic buyers. 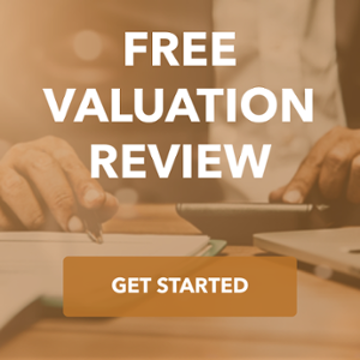 After extensive research on Northern Wire's markets and operations, the TKO Miller team was able to target buyers that could leverage Northern Wire's existing customers and deliver operating synergies to its business platform. 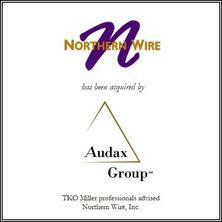 We introduced the Northern Wire story, highlighted the business fit, and generated interest from a number of qualified buyers, including Audax Group, who purchased the Company at an attractive valuation.